In 1964 The Beatles made their one and only trip to Australia performing 6 sold-out concerts to 12,000 fans in Sydney. This celebration concert features the same song-list The Beatles played in Australia all those years ago. 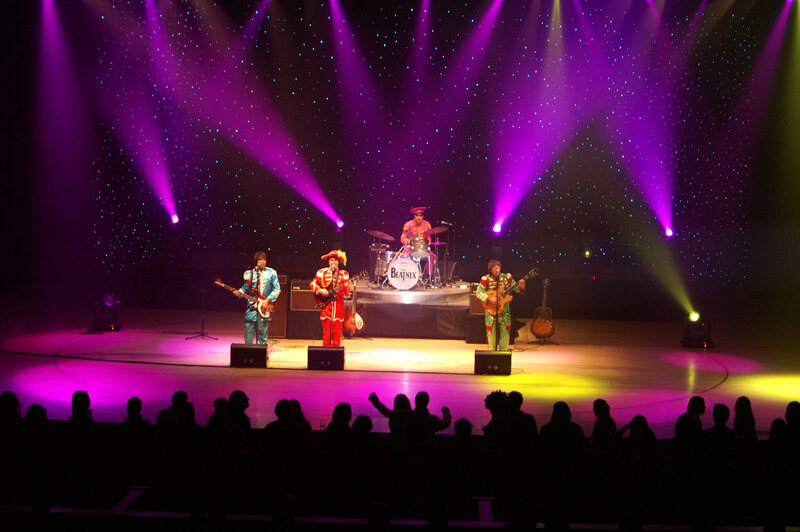 Beatnix – The Beatles Show has been capturing the excitement and nostalgia with their show since February 1980 (making them the first Beatles Tribute Show in the world). 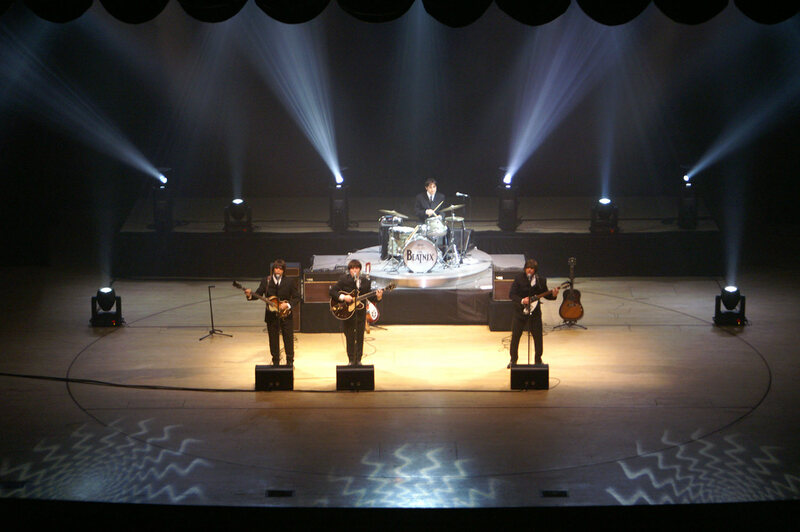 The first half of the 90 minute show typically features the early Beatles songs including She Loves You, I Want To Hold Your Hand, From Me To You and A Hard Day’s Night. 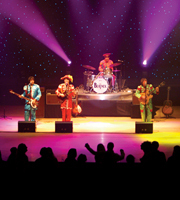 After a short interval the second half of the show sees a change from the early costumes to the legendary Sgt. 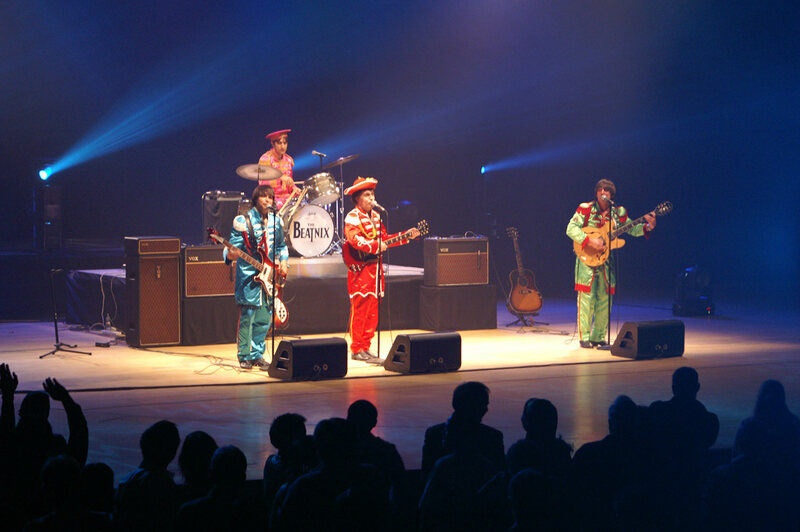 Peppers Lonely Hearts Club Band costumes performing songs from that album such as I Get By With A Little Help From My Friends and When I’m Sixty Four. Then Penny Lane, Obladi Oblada and Yellow Submarine continuing on through all the later albums to Let It Be and Abbey Road. Come and relive the music that changed the world.